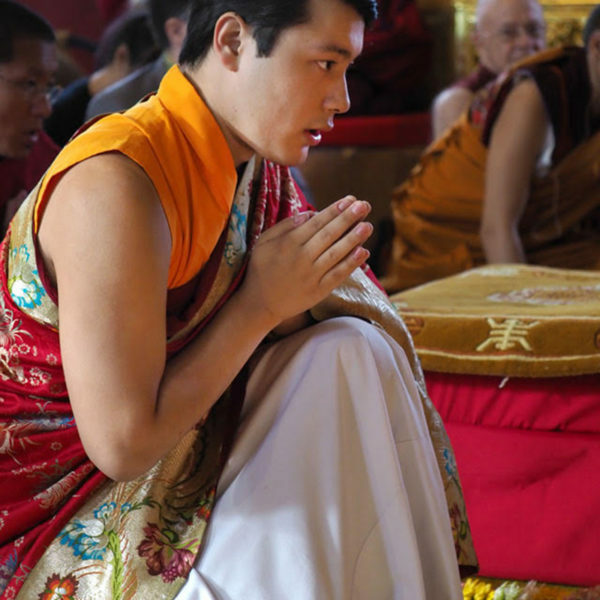 Here are some resources to help address common questions about the Sakya Monastery of Tibetan Buddhism. Introduction to Tibetan Buddhism: this page offers a quick overview of Buddhism and what differentiates the Tibetan form of Buddhism from other forms. Meditation for Beginners: A great place to start if you are new to meditation or want a refresher. Spiritual Practices: Description of the various practices we offer. 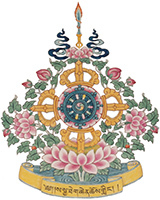 Classes: Course Syllabus for the Virupa Educational Institute (VEI), the educational branch of the Sakya Monastery. 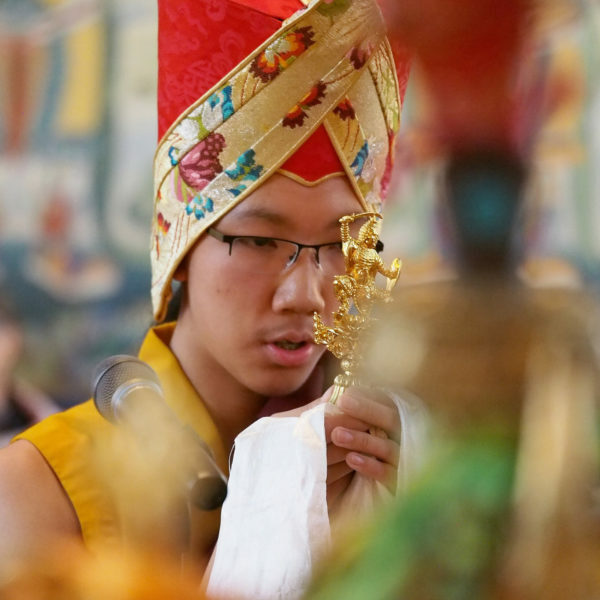 Videos: Home to Live Streams, Dharma videos made by His Eminence Avikrita Rinpoche, Documentaries and more. 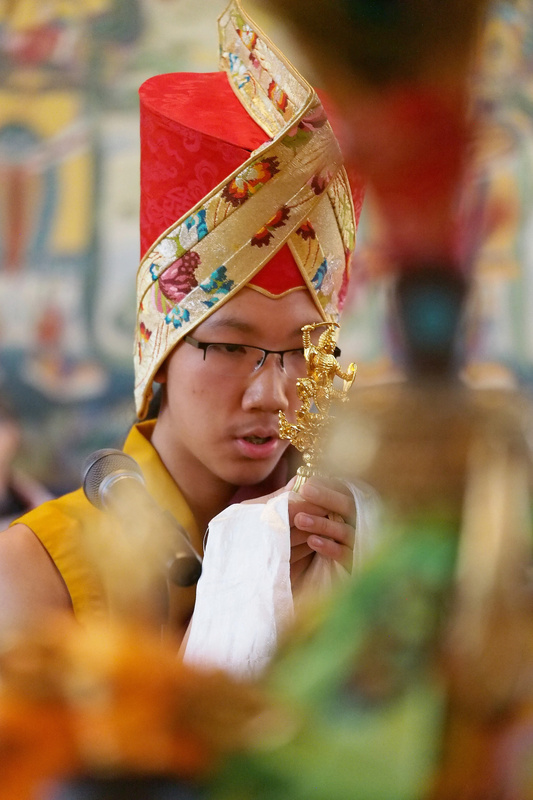 Frequently Asked Questions (FAQs): Some of the most common questions people have about the Sakya Monastery and Buddhism in general.